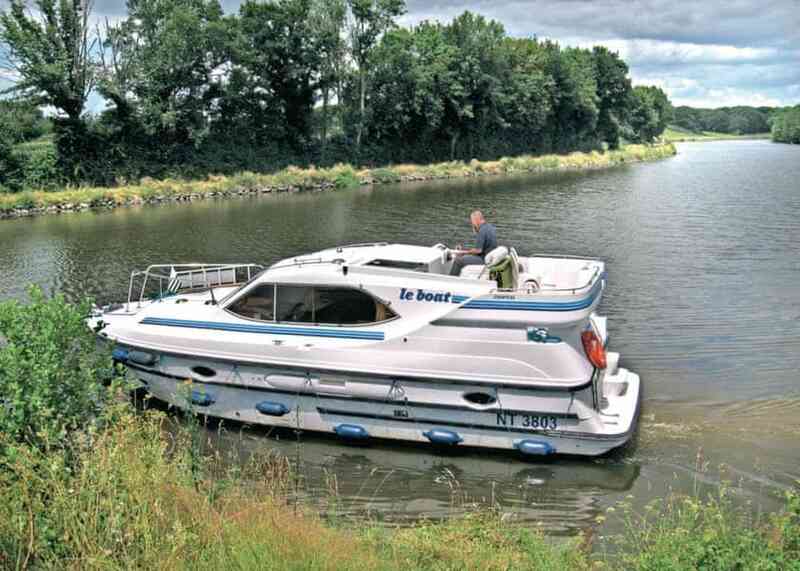 A flagship boat ideal for both couples and families. 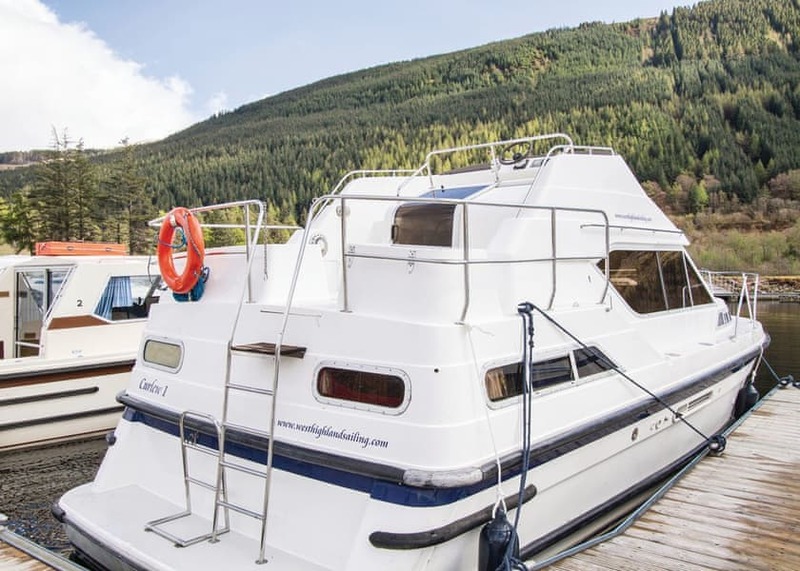 Offering family value and comfort, with patio doors to the rear deck ideal for sunbathing or fishing. 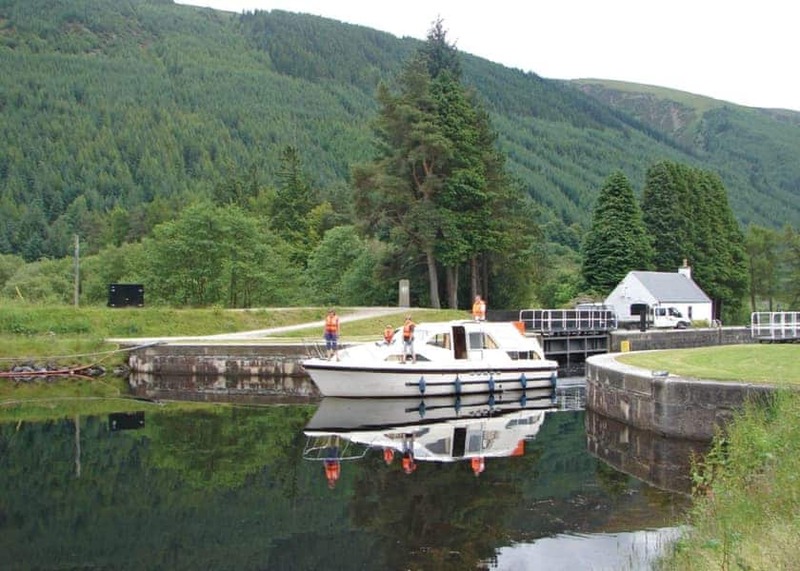 Ideal for two couples with two ensuite shower/WCs. 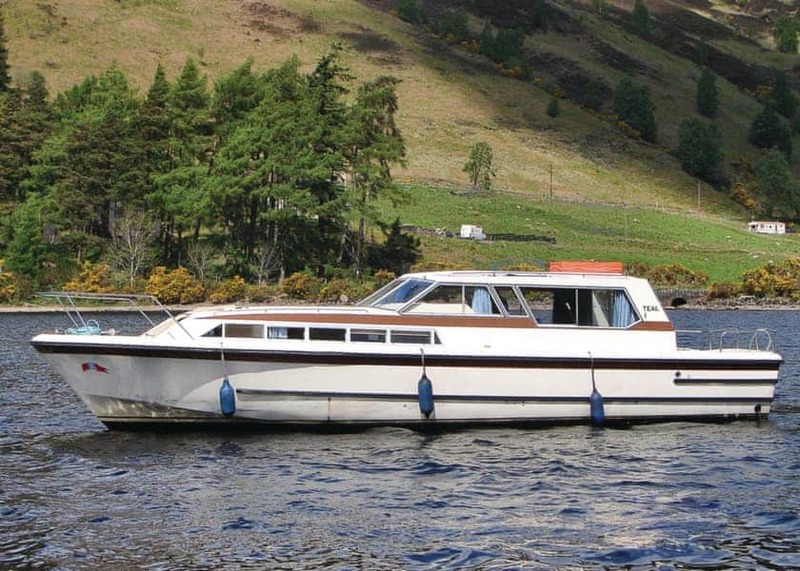 Dual steering cruiser accommodating parties up to six with luxuirious, spacious saloon area. 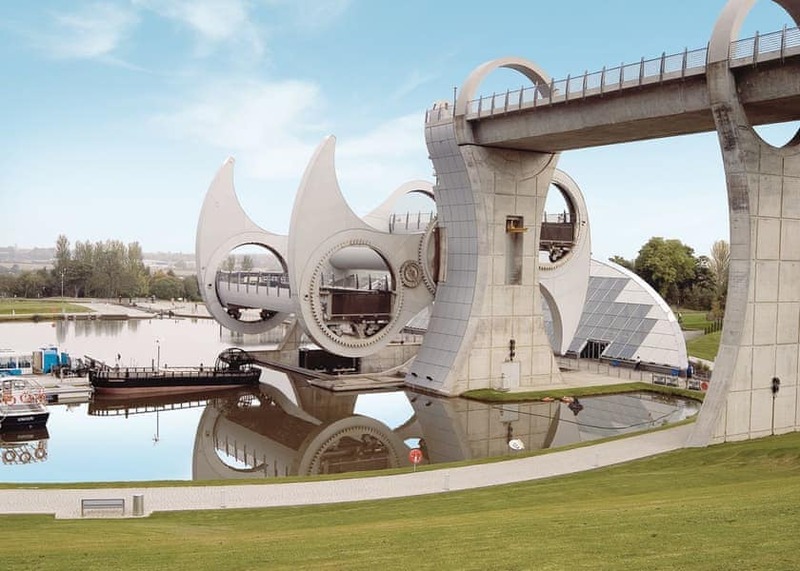 Dimensions:11.00m x 3.90m (36ft x 13ft). 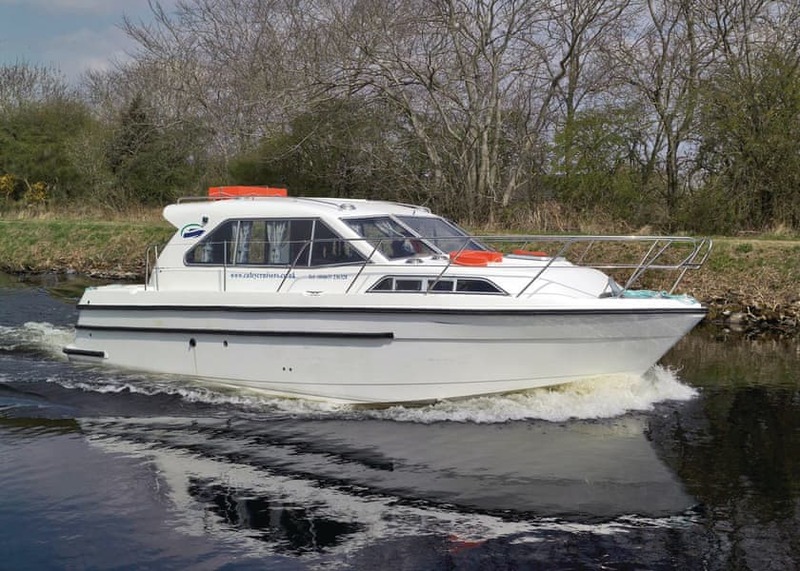 Stylish and sporty cruiser for parties of up to six. 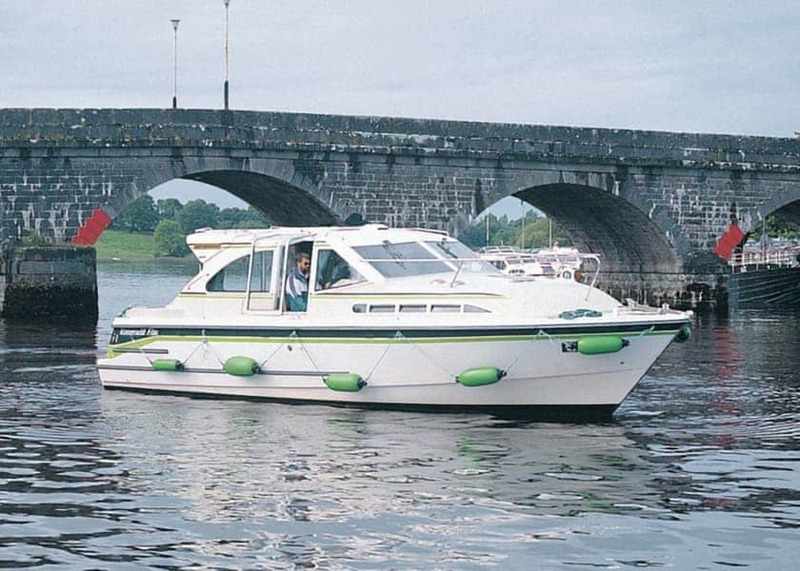 Nimble cruiser designed for absolute comfort and convenience. 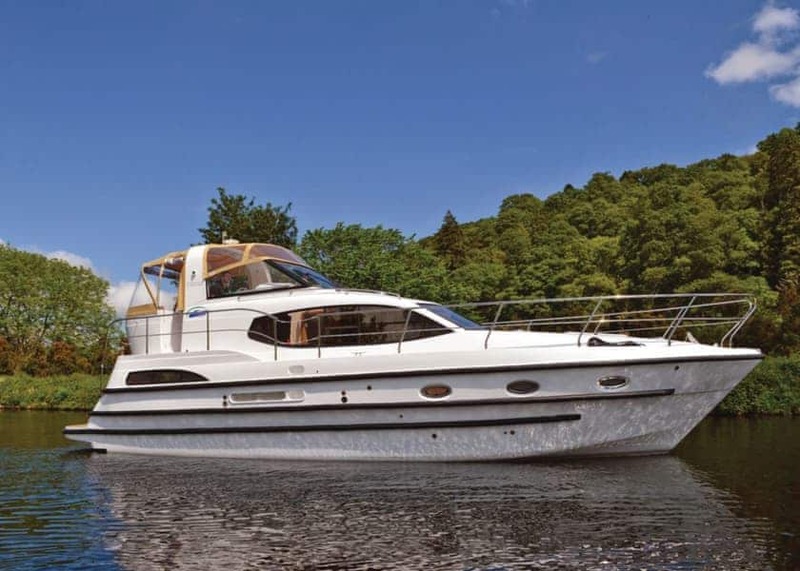 Sleek and modern cruiser with spacious upper sun deck and large rear saloon. 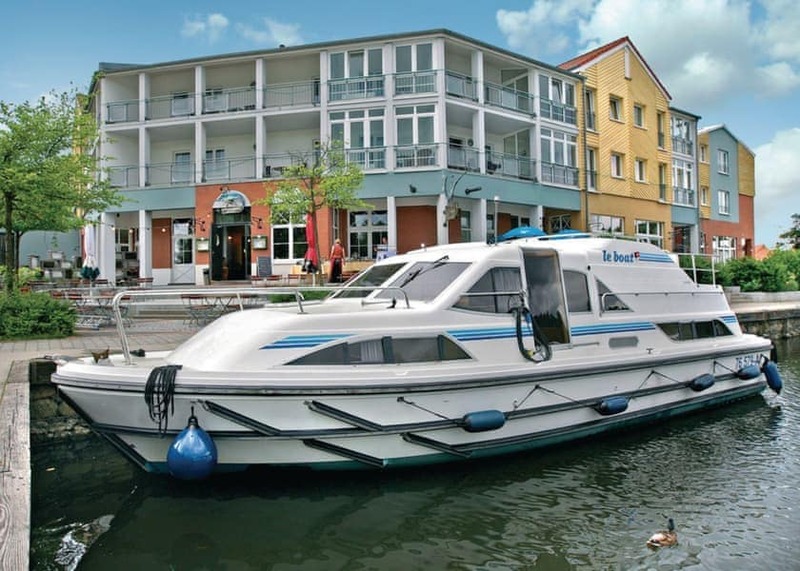 Comfortable cruiser stern canal boat with flexible sleeping for up to six people. 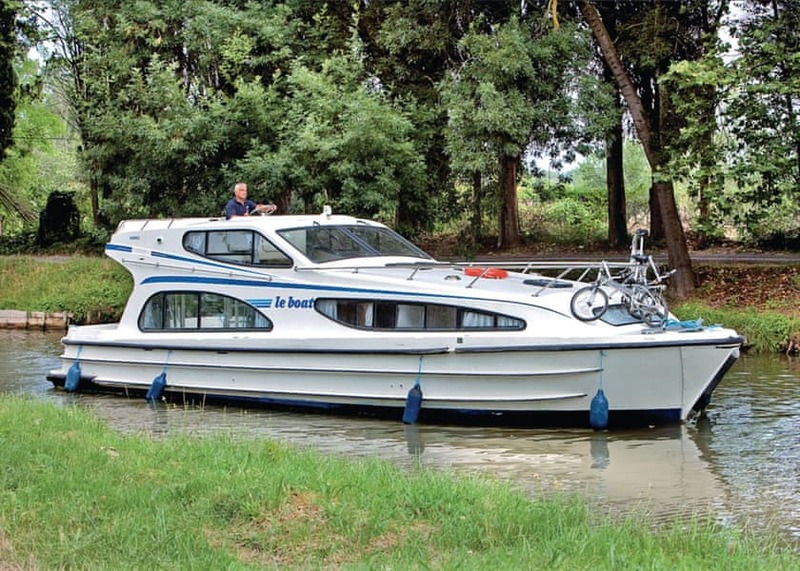 Modern six berth cruiser with dual steering and sundeck. 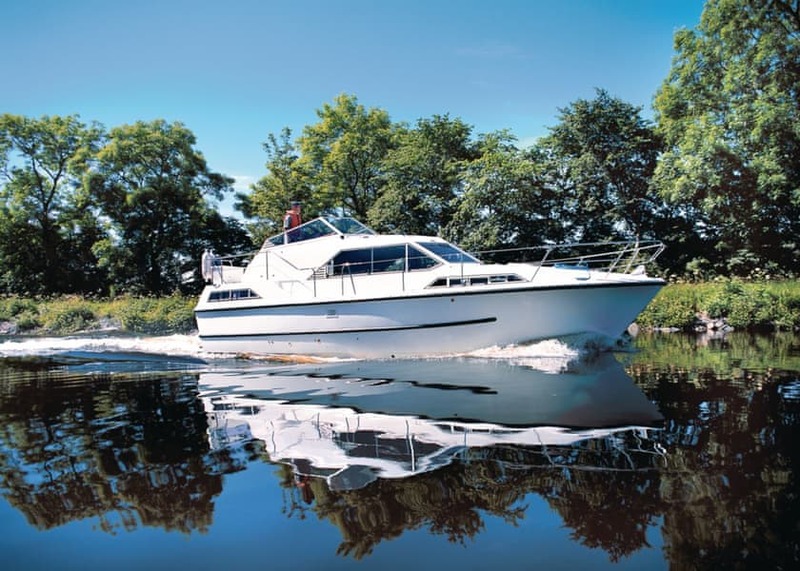 Stylish, spacious and popular boat with luxurious accommodation throughout. 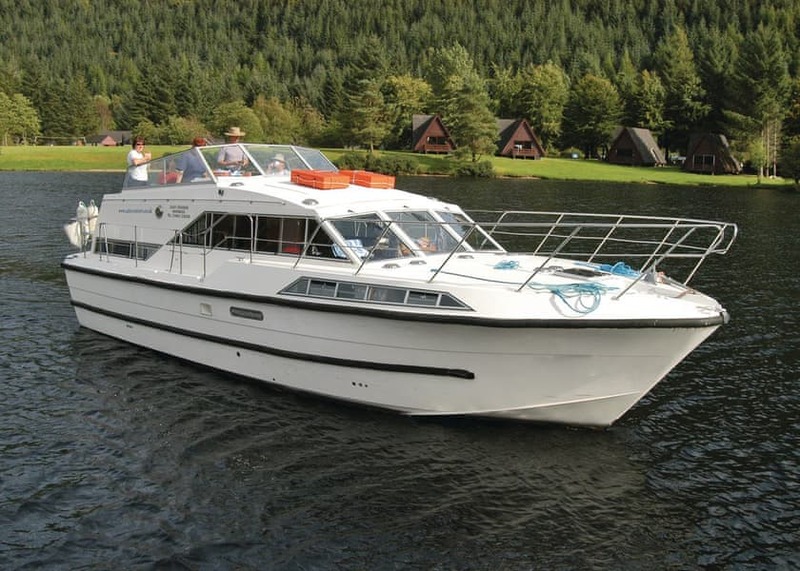 Smart family cruiser with spacious galley and dining area.